All my life I’ve had long-ish hair until I had a Britney Spears 2007 moment and chopped it off in my bathroom. When I had long hair I never did much to it, but short hair requires a little more work. My dream hairstyle is Lucy Hale’s wavy bob. I’m a sucker for beach waves. I don’t think I have mastered the look yet because I’m not a hairstylist, but I’ve found some products that are helping me get there. 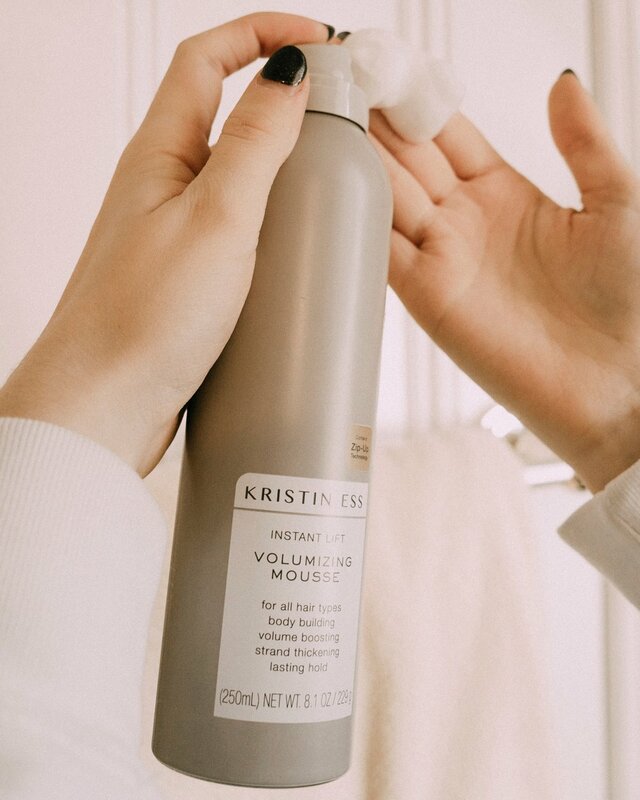 I first heard about Kristin Ess from my friend in college who recommended her shampoo and conditioner. So, I headed to Target and picked it up. And as you’ll be able to tell after reading this post, I fell in love. Not only is her social media and packaging insanely aesthetically pleasing, but every product has the most amazing scent. So amazing that she had to come out with a perfume! 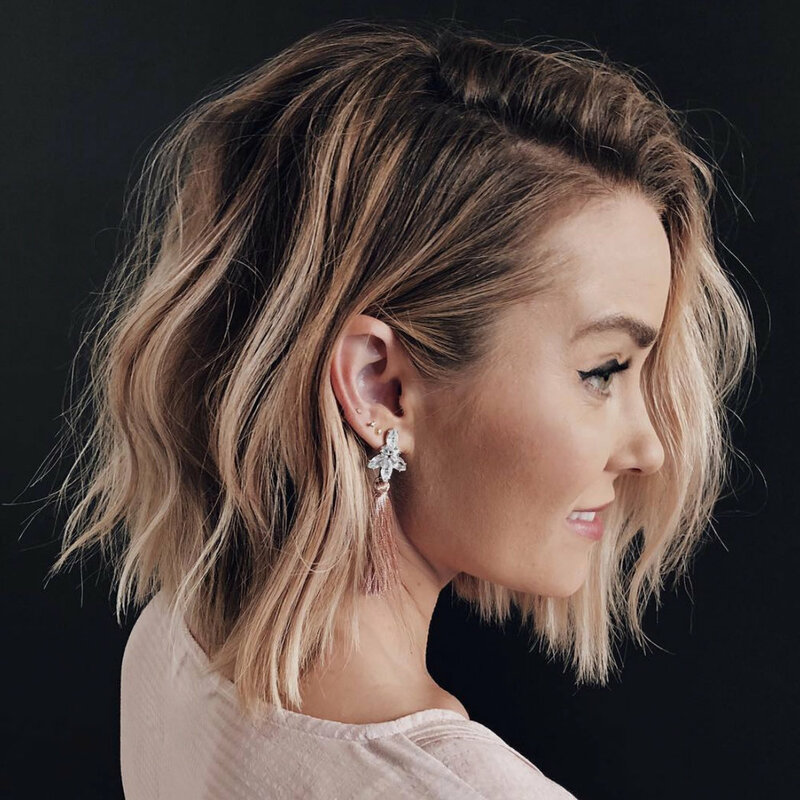 Kristin Ess is a celebrity hair stylist and influencer. 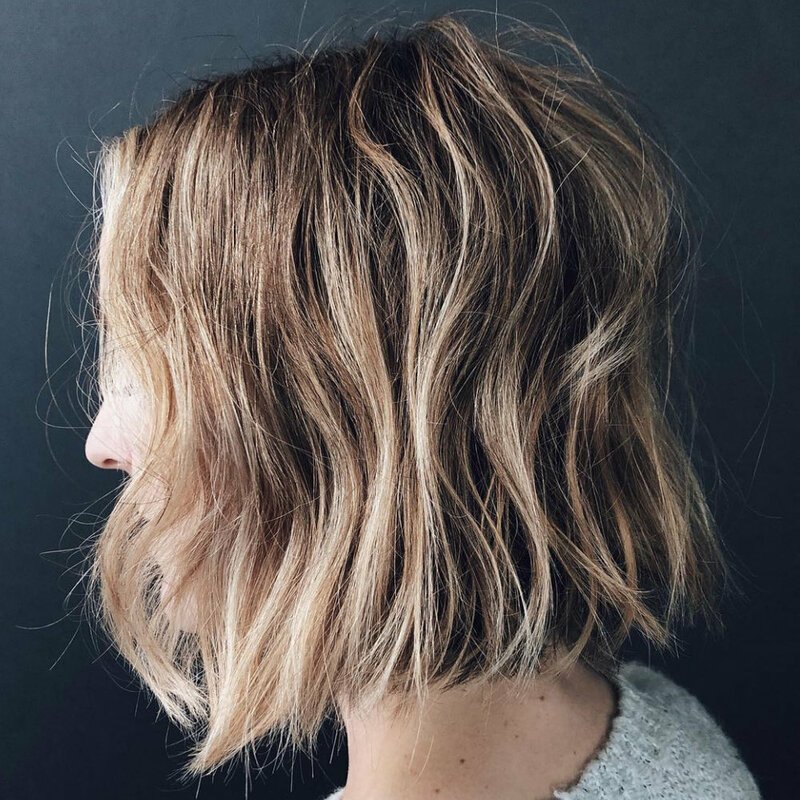 After twenty-two years of working as a hairstylist and colorist, she created affordable luxury hair products, including haircare, styling products, and hot tools. 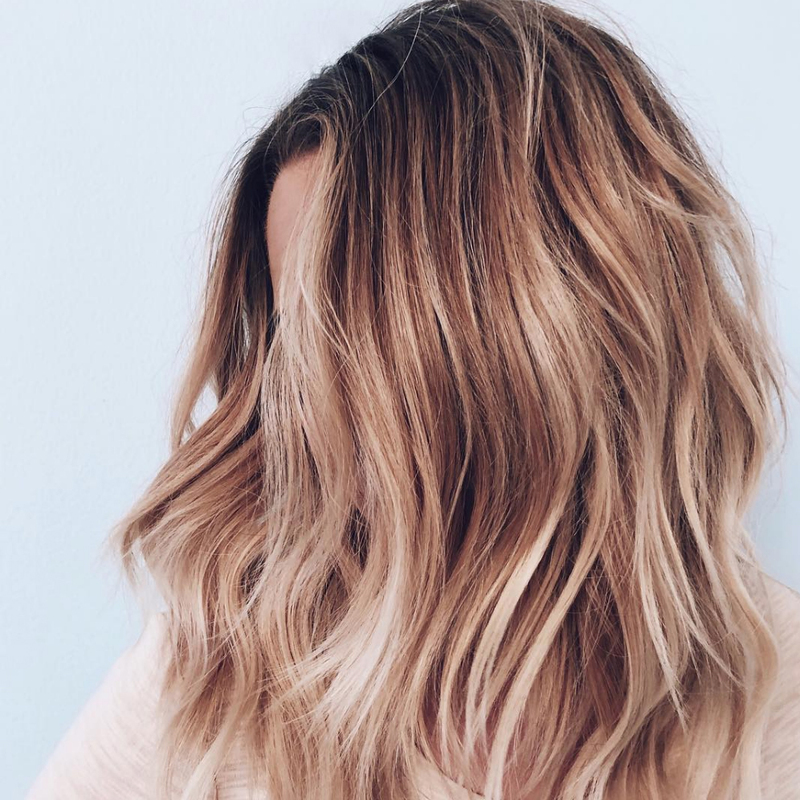 All of her products are cruelty free and formulated with “‘Zip-Up Technology’ - a strengthening complex designed to ‘zip up’ split ends and smooth the appearance of damaged cuticles while helping to protect hair from environmental stressors and color fade". The best part is that her whole collection of high-performing products are available at Target! 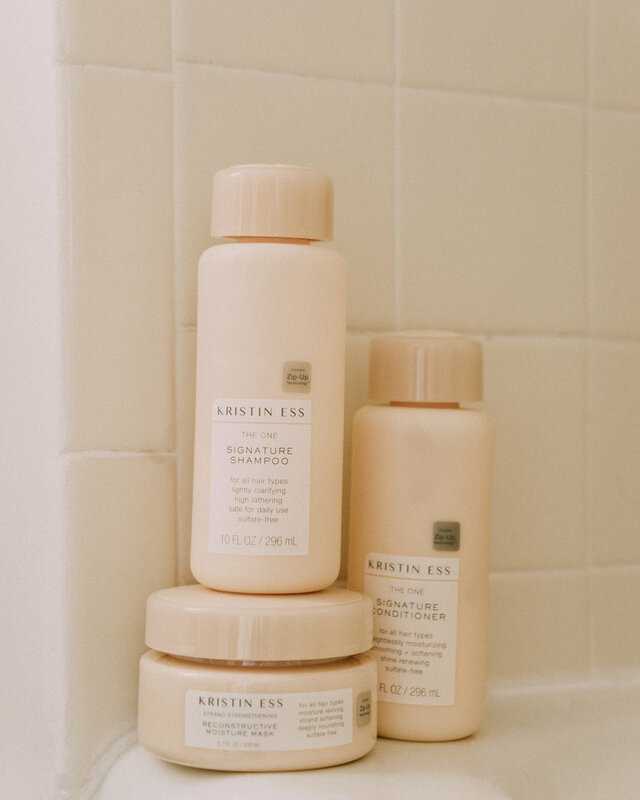 For great hair tutorials and instructions on how to use Kristin Ess products, visit her website! The first step to washing your hair is using shampoo. I have thicker hair so I use about a quarter size amount. Massage the shampoo into your wet hair, making sure to cover your whole head, then rinse. Next is conditioner. Again, I use about a quarter size amount. I focus most of the product at the ends of my hair, brushing it through with my fingers, then working my way up. I leave this in for about 1 to 3 minutes, then rinse. If my hair is feeling extra dry or damaged I’ll use the Reconstructive Moisture Mask in replace of the Signature Conditioner. After shampooing and rinsing, I’ll use a dime to quarter size amount of the mask. Apply this from the ends to the middle of your hair. To evenly disperse you may want to comb through your hair. Allow the mask to sit for at least 5 minutes. After finishing up in the shower I’ll put my hair up in a towel while I go back to my bedroom and moisturize. Then I’ll towel dry my hair a bit and spray it with this oil. 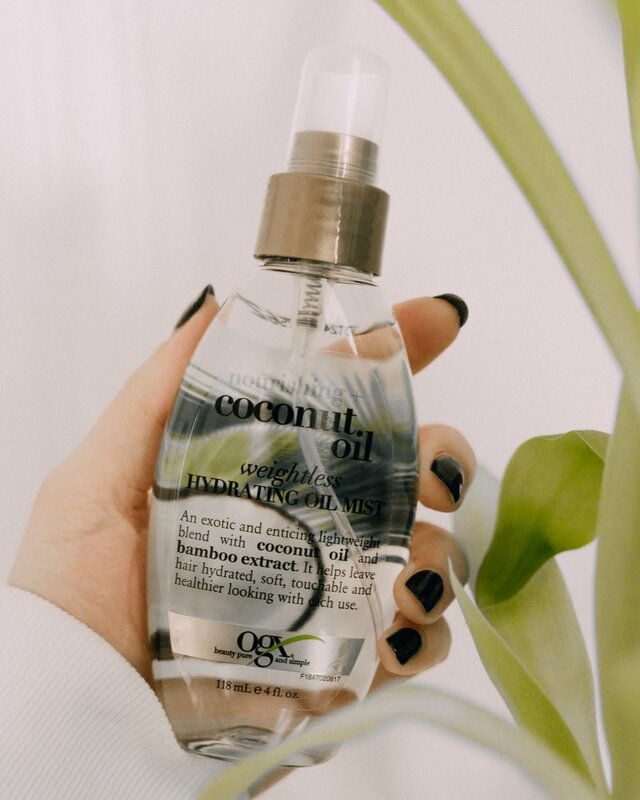 The nourishing coconut oil and hydrating bamboo extract will make your hair softer and healthier. I use this because I tend to have dry hair and I use a curling iron often. 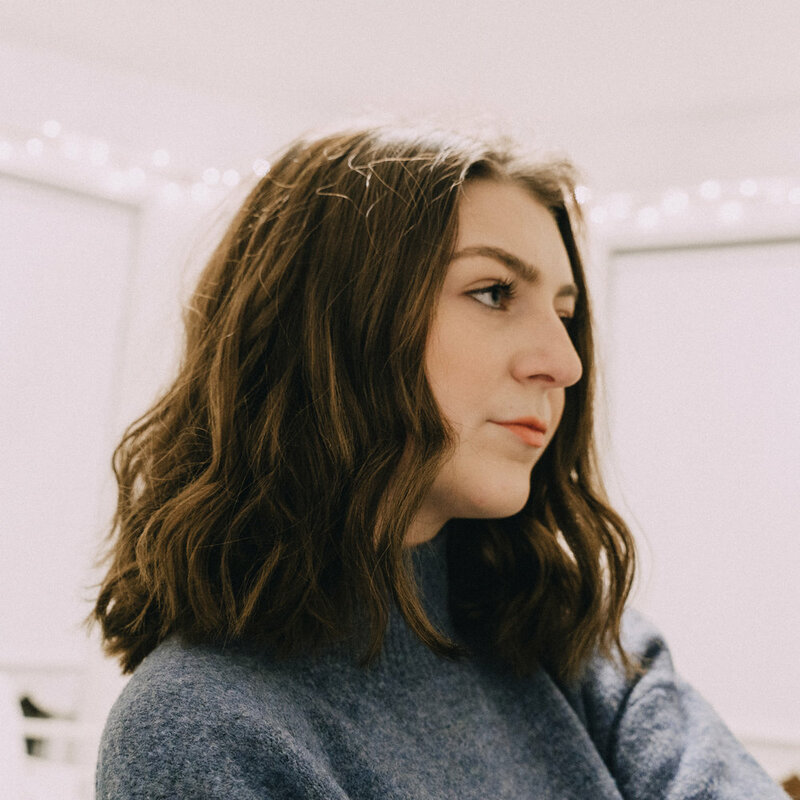 My hair is naturally a tiny bit wavy/frizzy and I prefer my hair to be more voluminous and have beach waves. So, after my hair is damp from air drying, I use a mousse. I’ll distribute a few golf ball sized pumps of this throughout my hair. Then, I’ll use a bit at my roots to add volume. If you blow dry your hair, apply the mousse to your wet head of hair and then use your blow dryer. If I want to add more volume and curls to my hair I’ll use a curling wand. 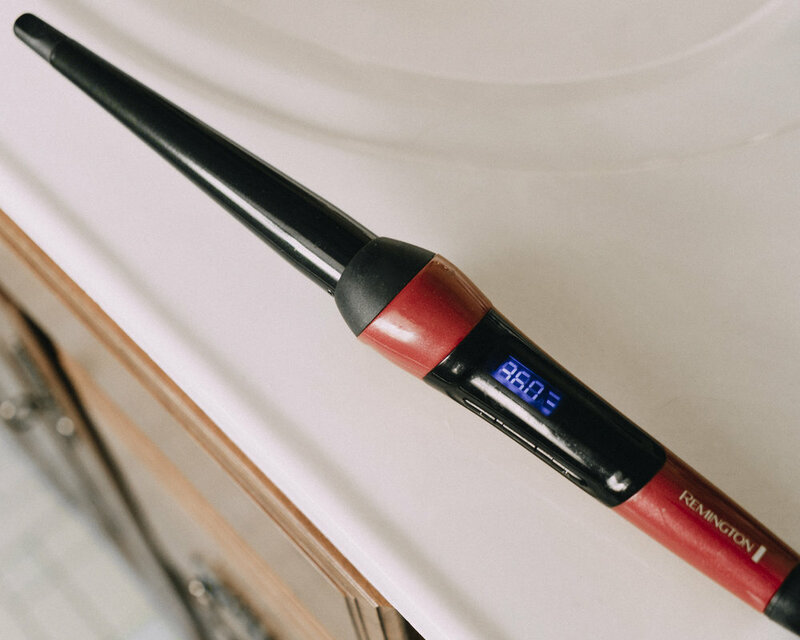 This is my favorite curling wand because it is affordable, it heats up quickly, and it creates perfect beach waves. I section my hair and then curl a few pieces. After, I’ll run my fingers through the curls to make them looser. I’m usually not a fan of hair sprays because they leave my hair feeling dry, but I love this one! 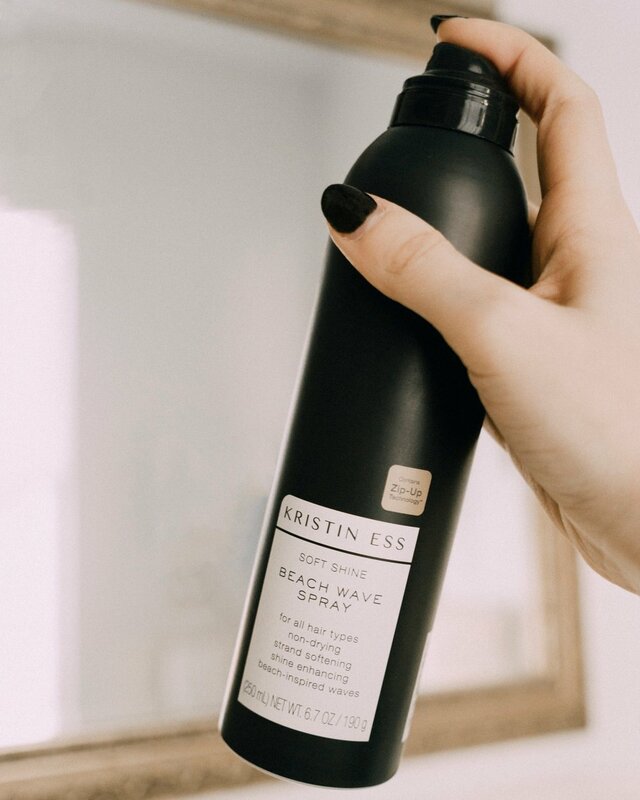 This spray is designed for the beach wave look. Once you finish styling your hair, spray your hair in order to hold the look together and create a beautiful shine. Lastly, I use a pomade. This is a product you don’t specifically need but it comes in handy. I have an insane amount of flyaways going down my part so I love using this as a finishing touch to control them. I’ll also run this through the ends of my hair. Make sure you use the tiniest amount to avoid looking greasy.